We are always hosting contests on Facebook and giving away some pretty cool stuff. But to win you have to follow us and follow the instructions. Below are some of the past giveaways we have had. Don’t miss out on your chance for some free stuff! Our latest “Up on the Rack” deals. 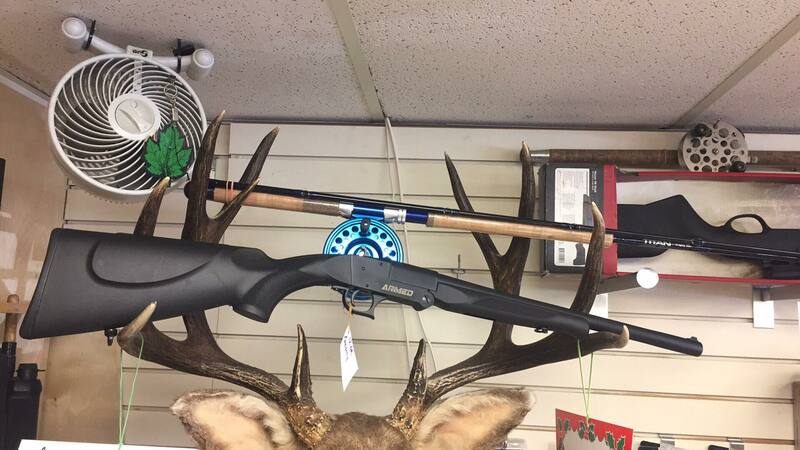 Trophy Trolling Combo and 12ga Shorty. Come into the store to check out the amazing deals! 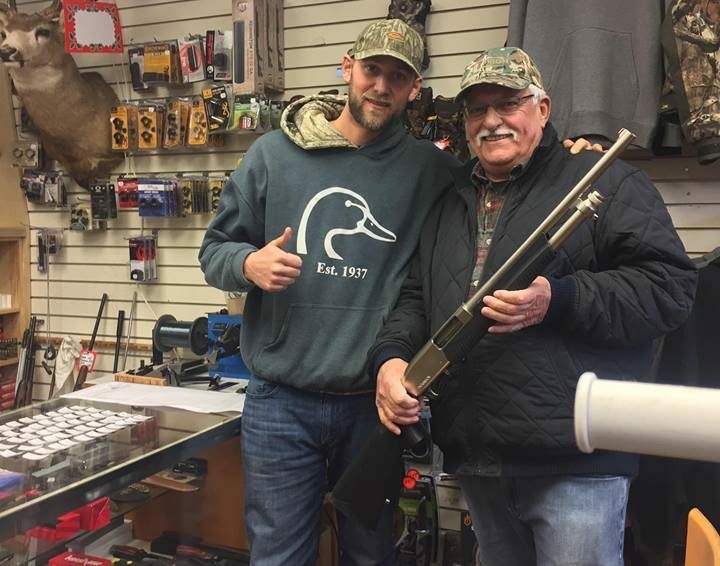 John D. Leaving the store a happy man. Congratulations John! 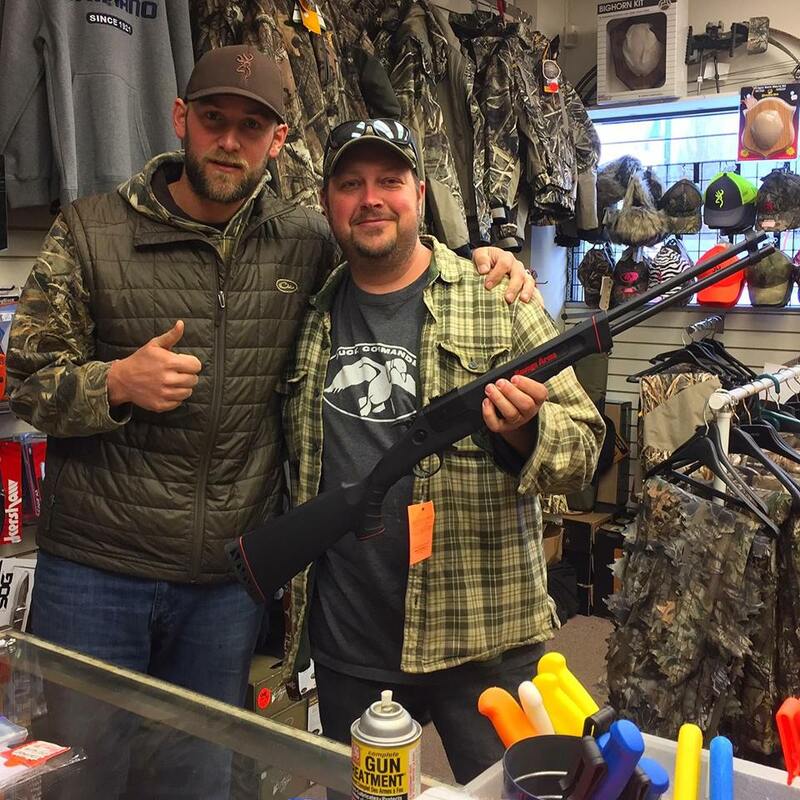 Jim Q our latest “Up on the Rack” winner. This is one Happy man. Congratulations Jim. 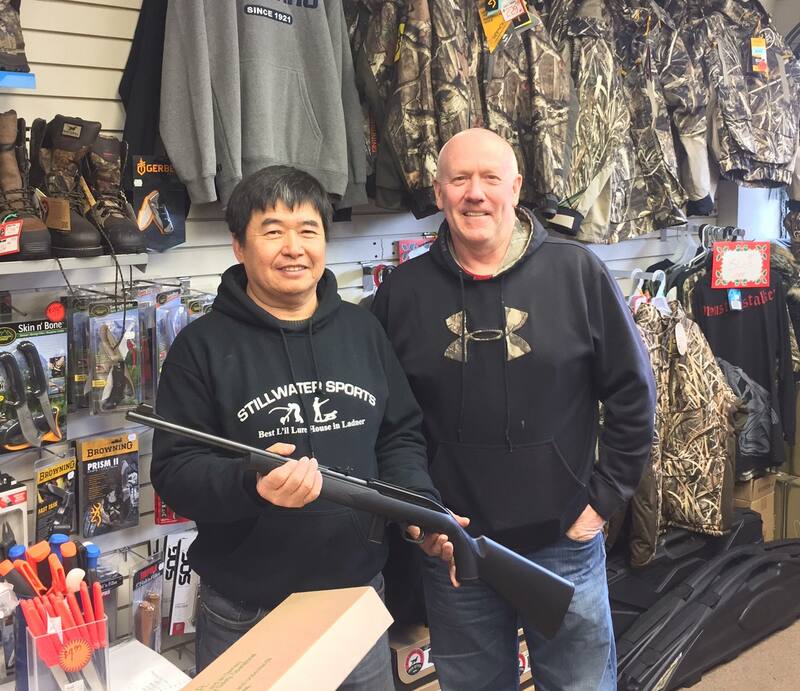 Jim L. Is the most recent customer to lay hands on a new gun from our “Up on the Rack” contest!. Congratulations Jim! 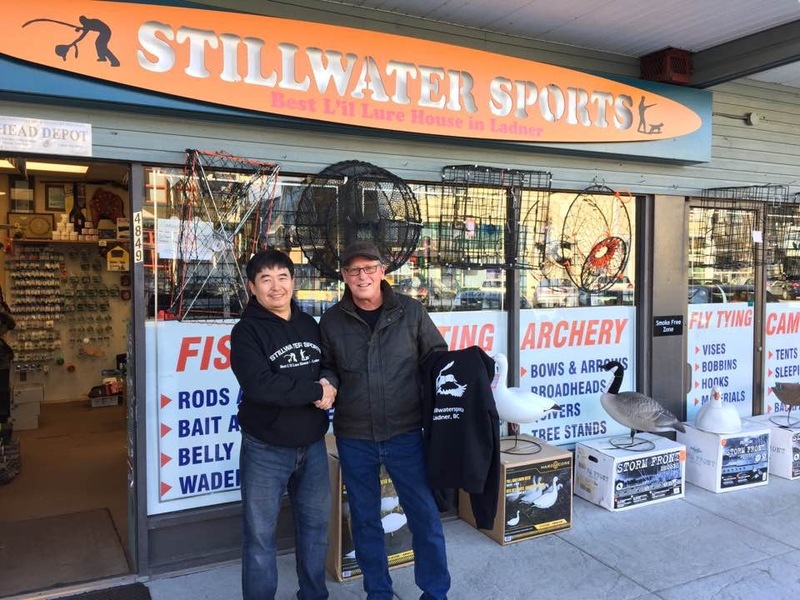 Paul G. is our most recent Stillwater Sports RAFFLE WINNER!!! 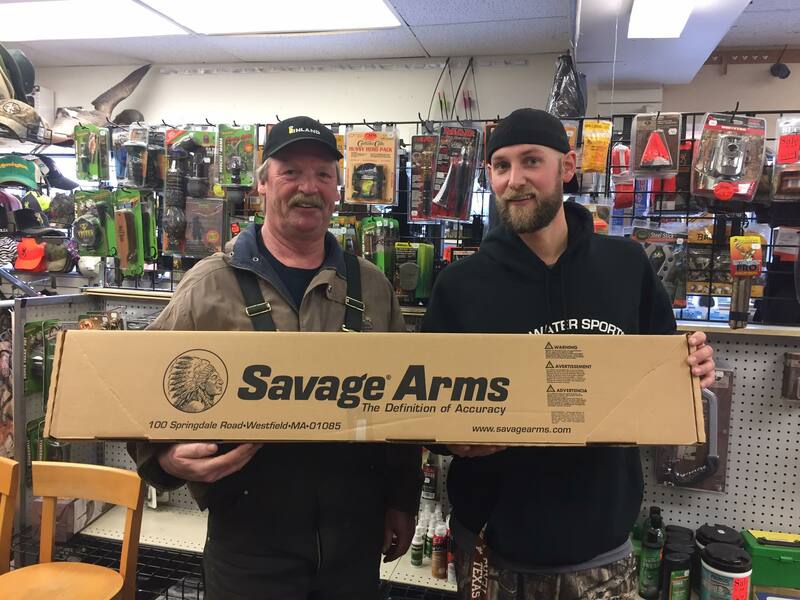 Enjoy your new Savage .17WSM!! Congratulations Paul. 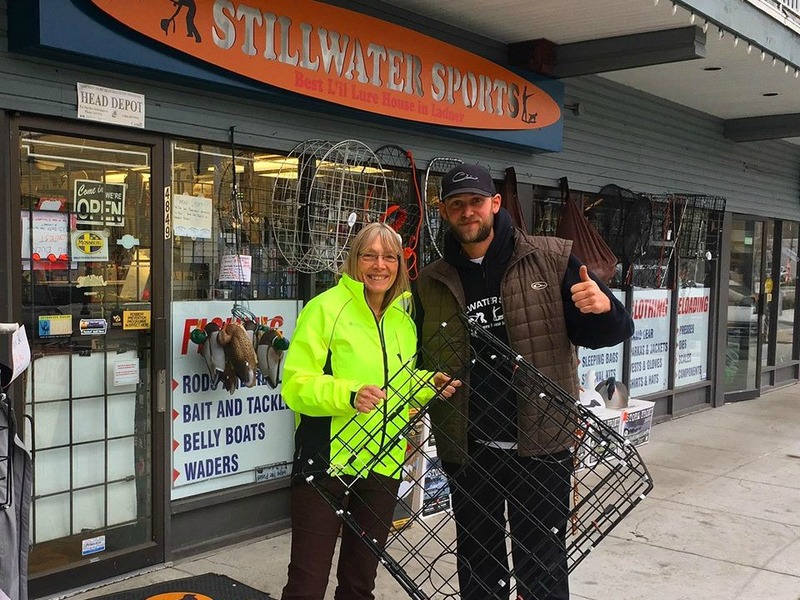 Diane receiving her free XL crab trap courtesy of Stillwater Sports. Congratulations Diane!